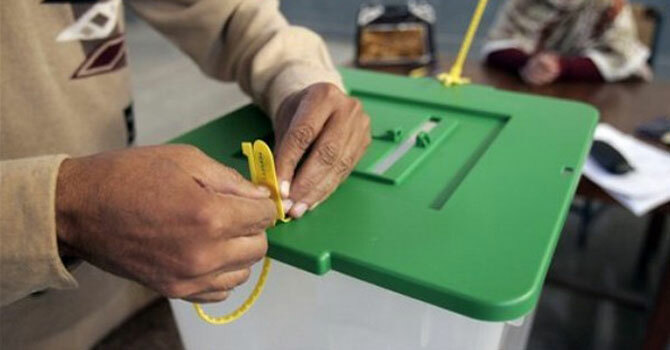 KARACHI (92 News) – The Election Commission of Pakistan (ECP) has issued a schedule for the elections to district governments. In the second phase, election will be conducted on the special seats of district governments, town committees and metropolitan. The elections in district councils, municipal corporations and metropolitan corporations will be held on January 10. The elections in union council and union committee will be held on January 14.